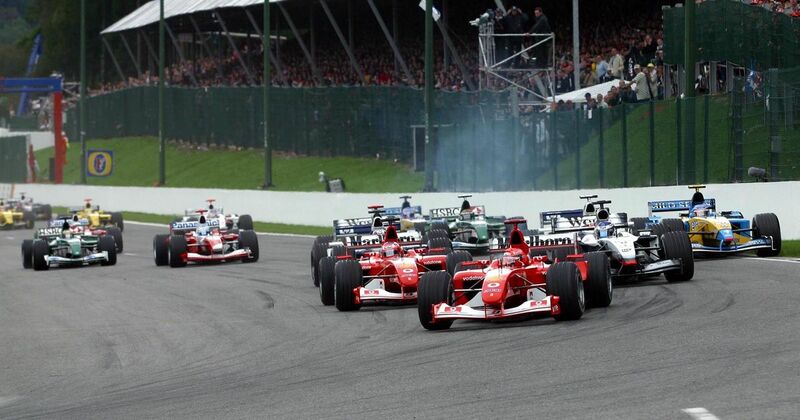 Michael Schumacher led home a Ferrari one-two in a race that was rather boring, even by the standards of the era. 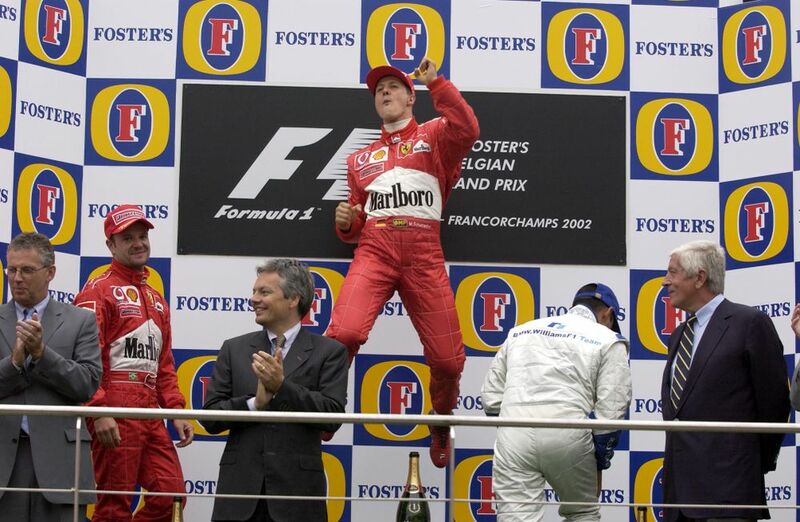 By this point in his career Schumacher already held several records - the most wins, the most fastest laps, most podium finishes - and in winning at Spa, he added another one. This was his 10th win of 2002, breaking the record for the most wins in a single season which was previously held by Nigel Mansell and… Michael Schumacher. Franck Lagorce (born 1968) drove for Ligier in the last two races of 1994, finishing 11th in Australia. He remained test driver for the team in 1995 before landing a coveted gig testing for the magnificent Forti team the following year. Carlos Sainz (born 1994) is the son of Carlos Sainz, but unlike Carlos Sainz, Carlos Sainz decided to go into single-seaters instead of rallying. Carlos Sainz became an F1 driver with Toro Rosso in 2015 and though he’s yet to score a podium, Carlos Sainz went on to add wins in the Dakar Rally.